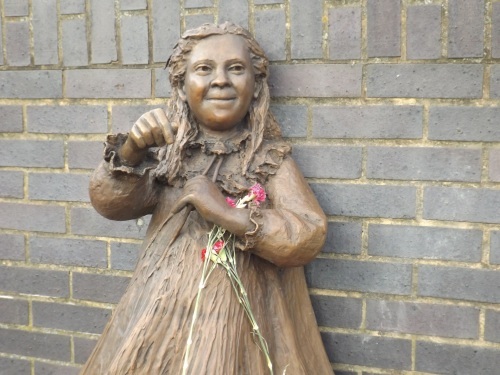 The statues of Dr Alfred Salter, his wife Ada and their daughter Joyce can now be seen on Bermondsey Wall East. 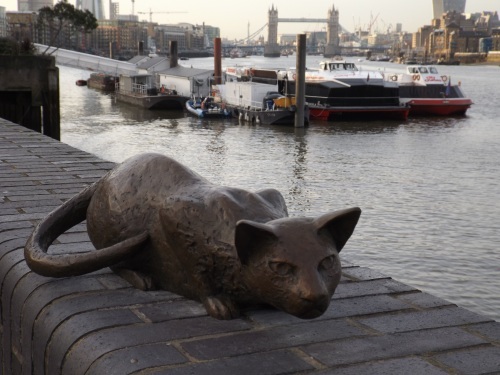 Three years ago Dr Salter was stolen leaving his daughter and the family cat by the river wall. The original artist Diane Gorvin has recreated the statue and added his wife to the group. 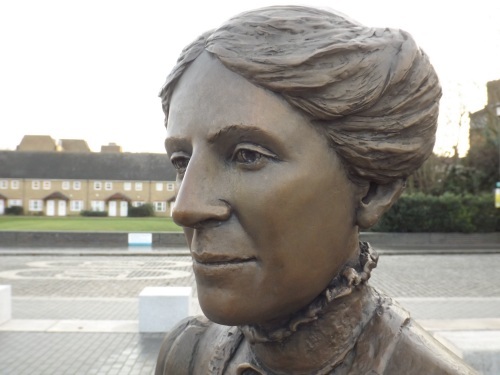 Ada was Bermondsey’s first woman mayor and, according to Southwark Council Leader Peter John, her statue is the first of a female politician in London. Dr Salter was the local MP and medical doctor. A report of the unveiling is on the SE16 website. 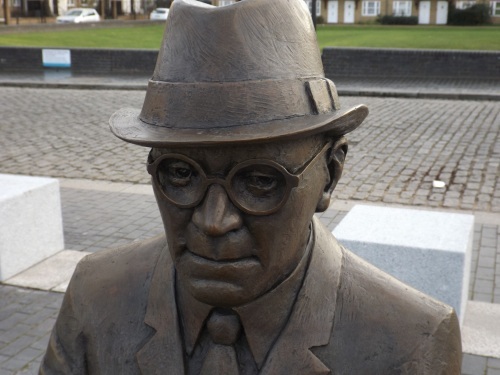 The Salter family statues can be found next to The Angel pub.